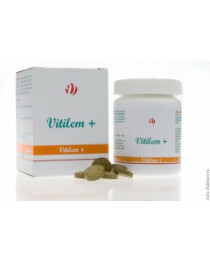 VitiLemna 360 pills for vitiligo treatment ( 3 boxes) . Psoriasis is a tormenting disease in all senses. 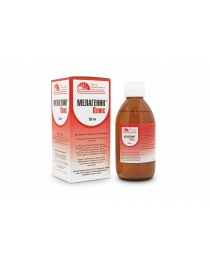 Skin affected by it often itches, and person also suffers psychologically because of red patches and papules that appear on skin. Psoriasis is a kind of illness that seriously decreases the quality of life causing dozens of problems, both physical and psychological. Last researches have shown that psoriasis can become a reason of several other illnesses development, especially between youth and elderly. These problems include cardiovascular and metabolic malfunctions, diabetes and heart diseases. 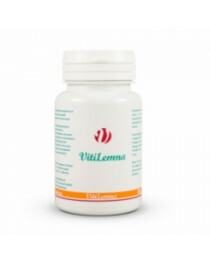 Nowadays scientists work on theory that antioxidants may have a positive affect on decreasing psoriasis inflammation. Scientist say that there is no cure of psoriasis. However, there are some quite effective treatment options. The first stage is often treated with topical agents that are applied on problem zones. The second stage is cured by phototherapy. For treatment of third, the most severe stage of the disease doctors use systemic agents and sometimes even surgery. 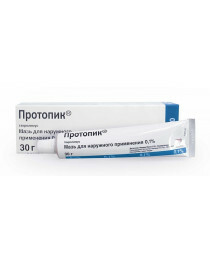 In Kalinka Store we offer several types of psoriasis treatment. You can choose from creams and gels or try UVB therapy by buying one of medical UVB lamps. 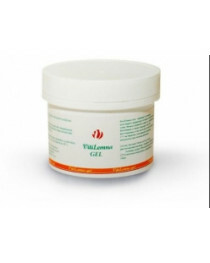 UVB lamps are also effective in vitiligo treatment. 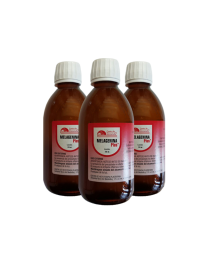 Our online store offers free worldwide delivery of goods to treat not only psoriasis but also alopecia and vitiligo. All our devices and medications are produced in Russia or Eastern Europe. We add English manual to each item so you won't have any problems in using it. If you still have any questions, please feel free to ask our support.